What is your writing process? Plotter, pantser, or somewhere in between? I am totally a panster! My outlines consist of an idea, often evolving from a place I visit, and the story spins in my thoughts until a dramatic beginning evolves and I feel compelled to write it down. After that my characters take over and the story literally writes itself. I may know I want characters to go back in time to a certain era or event, and I research the situation, but from chapter to chapter I don’t know what will happen until I sit down and begin writing. Is it harder to come up with the romance or suspense plot? 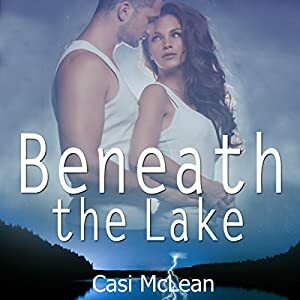 Casi McLean I find it easier to write suspense because there is so much more fodder to feed into the plot that romance naturally evolves. 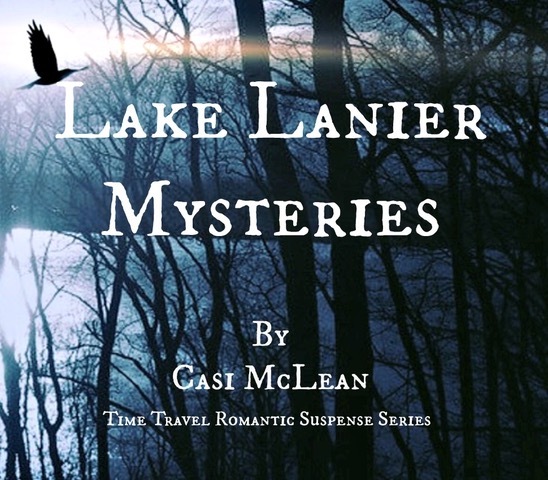 Casi McLean I got the idea for my recent book from a visit to Lake Lanier. 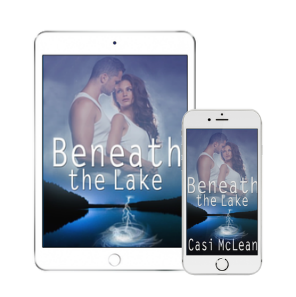 The creepy lake lore and history begged me to write Beneath The Lake. Casi McLean Seeing how people react when they read my books. Casi McLean Anywhere and everywhere … I see or hear something and bam! Sometimes I wake up in the middle of the night with an idea. I’ve never really had writer’s block, but when I want real inspiration, I go someplace beautiful and just meditate. 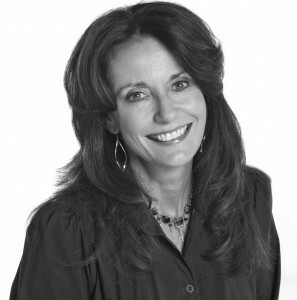 Casi McLean Write a little every day, listen to good writing in your genre (someplace like Audible) … read, get involved with active writing groups, and most of all, never give up. After receiving her B.S. and MBA with a concentration in Health Care Management, Aundrea fell madly in love and decided to start her family. Ten years and five children later she was quickly living the full time wife, mother and household management life. 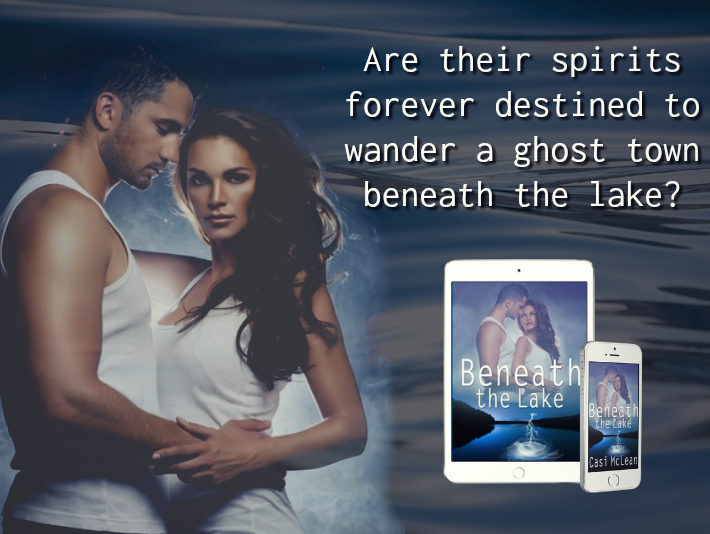 Needing a temporary escape from time to time Aundrea returned back to her first love – reading! After devouring everything she could get her hands on she thought, -what if she could mix her love of performance and literature in a professional capacity? Once getting involved in the world of book narration she quickly became hooked and when not with her family you can find her in her studio working hard to grow in her own storytelling abilities. My Review Posted on 12 September 2017 can be found here. I was listening to more and more audiobooks and I just kept getting the urge to do it. I just researched until I found ACX, and on their website it talked about what you needed, how to do it and I just went for it. No, it was not difficult to break in but to stay in is a totally different story. I don’t know if it’s essential, I have a very limited background from when I was in school. I love theater. However now I do find training very important. 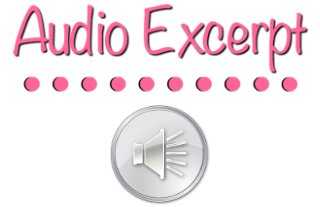 Getting an instructor for the type of narration you want to perform, attend seminars and classes in both performance and audio technology – you should really know how to use the equipment you are utilizing and some ‘employers’ will only accept your work if you are using certain technology. I am seeing a coach for non-fiction (Sean Pratt-@SPPresents) and another for fiction (Andi Arndt – @andi_arndt). 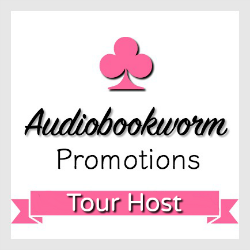 Between the two a variety of topics in narration and the business of narration are covered. I see improvement every time I have a session, which is really encouraging, I am lucky that although I may not have years of professional acting or collegiate acting training I am able to utilize my coaches to help me improve and to learn more about what it is that I do. For me it is a combination of things. Because of the performance aspect, if I am not feeing it, I try not to push through. I will walk away and do some of the many other things I am responsible for in real life. My hours are really flexible because I work out of a home studio, so sometimes it is just as simple as hanging out with the family. Other times, I find that listening to others narrate in the genre’s I work in really helps. Especially when they are good they will motivate me to want to get back in the booth. Yes I am constantly listening! I love audiobooks! For me, I find myself listening while I am doing housework or playing the driver to the kids. My favorite is recording, getting to immerse myself into another world. I also love the read through of the book; it really gets me excited and helps me to plan out where I am going to go. I guess editing is my least favorite part, but only in comparison to the other parts, I love to do it, just not as much as performing or reading. It is exactly the story I would read as a consumer, and if it has my attention in that way then I want to audition because I know I will have fun with it while recording. I love having input from the authors, although every relationship is not the same. I do prefer it when even if they are not the ones who hire me, they have made the decision to have me be the voice of their book.